An In-Depth, Data Driven Opinion. This opinion is lengthy yet informative, and the graphs supplied display accurately on desktop computers. Information deemed reliable but not guaranteed. The team at Luxury Real Estate Advisors (LRA) closely watches both Las Vegas and Global economic indicators by using advanced Artificial Intelligence, big data software, and predictive analytics which allows us to evaluate millions of variables resulting in the discovery of hidden trends and actionable insights. LRA enhances its data analysis by collaborating with C-level real estate, mortgage, and finance professionals throughout the globe. 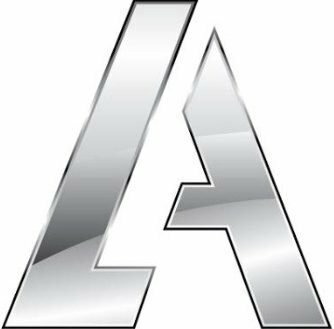 These abilities and relationships earned LRA the privilege of providing luxury condo analysis to MGM Resorts International, Caesars Entertainment, in addition to finance professionals spanning from New York to Hong Kong, and news agencies including Forbes and The Associated Press. In summary, we are witnessing a barrage of negative news regarding the Las Vegas real estate market which we feel is overly generic and misleading. This is LRA’s data-driven response. Headlines like “Las Vegas Real Estate in January: Sales Down 18% YoY, Inventory up 106% YoY” are concerning. However, city level metrics should be discounted in favor of the tower, floor plan, floor level, and view variables. The Greater Las Vegas Association of Realtors distributes housing statistics which are often insightful. However, most real estate professionals effortlessly forward summaries to their clients without adding any analysis or value. Journalists then pick up these stories and spin them into being apocalyptic. Negative headlines have an immediate effect on the market, and we are now seeing sellers rush to list their properties trying to preempt a potential downturn and buyers pausing until there is economic clarity. This inflates the number of listings on the market and feeds into the overall narrative. Consumers are making rushed decisions based on inadequate information so challenges we are starting to see are self-inflicted. We believe the luxury condominium markets fundamentals are sound and somewhat insulated from any downturn. In December of 2018, the Condo Mania team set two records for the highest price per square foot sale in Nevada history, exceeding $1,841/sf at Waldorf Astoria. When evaluating zip code appreciation, we discover that results are dramatically different per zip code. Appreciation ranged from -1% in the Paseos (89138) where developers are overbuilding, in comparison to the adjacent zip code of 89135, which had segments that appreciated at +18%. The zip code of 89135 is Las Vegas’ preeminent zip code. This area includes the ultra-luxury communities of The Summit and The Ridges. Even homes in the same development can see 10% differentials, for example, homes on golf course lots with views performed better than less desirable lots. 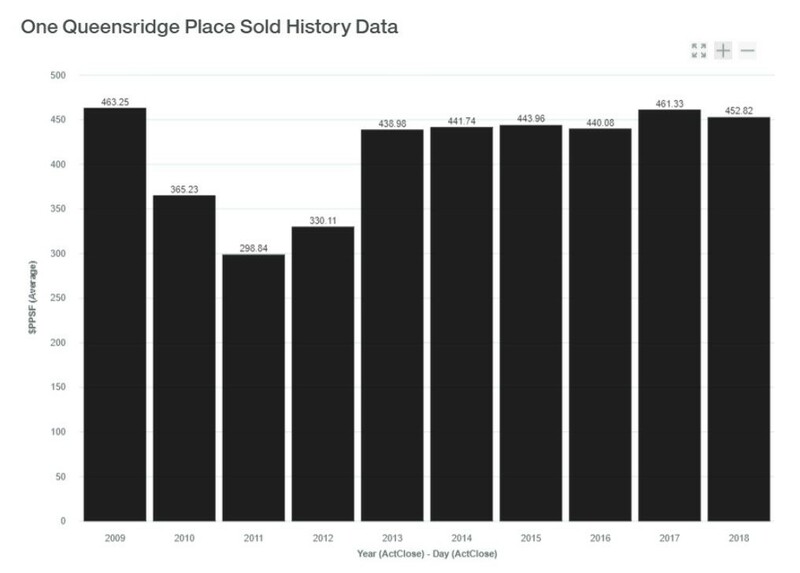 As you can see, a 2013 acquisition between the Waldorf/Mandarin and One Queensridge Place would have resulted in dramatically different outcomes. One Queensridge Place, although opulent, is plagued by the adjacent golf course closure and the uncertainty of its future land use. 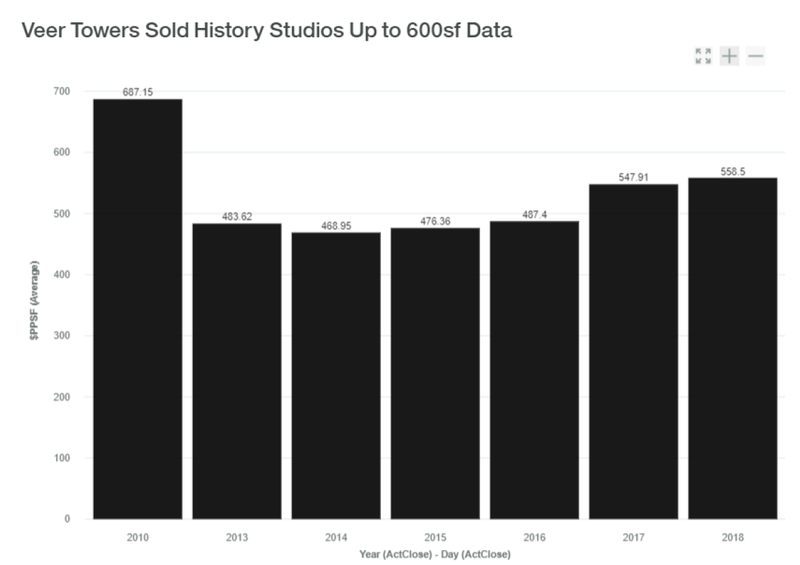 Veer studios achieved modest gains over five years by increasing $75/per square foot while two-bedroom residences increased $226/ per square foot. 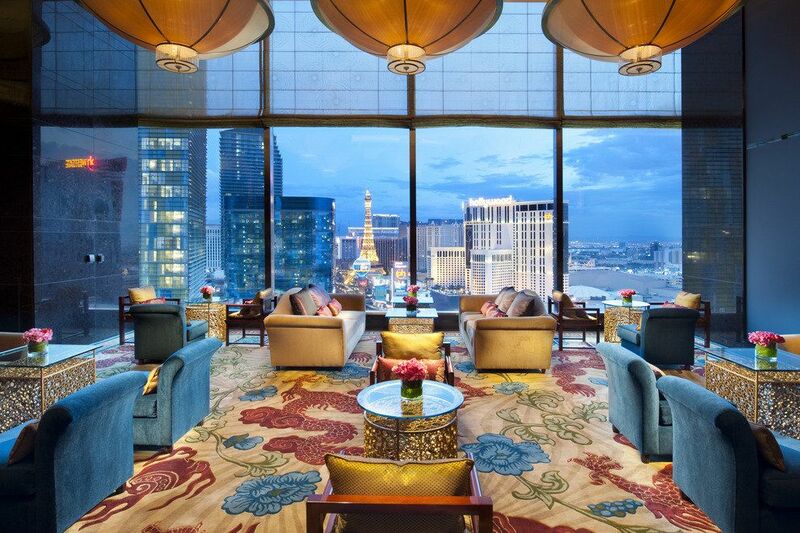 Regarding the importance of factoring views, Waldorf Astoria’s one-bedroom and den residence offer almost identical floor plans with two view options, one facing North with views of Bellagio, Cosmo, and the Eiffel Tower and the second facing South with views of NY-NY, MGM Grand and the upcoming NFL Stadium. If we review recent sales (not including highly upgraded and furnished residences), we discover that the highest price paid for an unimproved one-bedroom and den, south facing was #2903 which sold for $1.475m. The north facing one-bedroom, and den consistently sells for $2m+. Both condominiums were available at or below $1.2m in 2012-2013, so the appreciation of North facing one-bedroom and den residences is far superior. As mentioned, we have relationships with MGM Resorts, Caesars Entertainment, and other operators who have strip frontage land suitable for condominium development so we are constantly analyzing what type of condominium project would be practical and the simple answer is…none. The cost to build high-rise towers exceeds $400/sf and most condominium projects are still selling for less than $400/sf. The only project that appears to sell for a premium above construction costs is The Residences at Waldorf Astoria, Las Vegas. To construct a tower equal or upmarket from Waldorf, it would need a parcel offering spectacular, unobstructed views of the Strip and would have to adjoin a luxury resort like Wynn, Ceases Palace, Venetian, or Bellagio. You cannot place a Four Seasons on an Excalibur parcel. From a casino operator position, building a hotel tower instead of condominiums offers more revenue, reduces costs by 15% and diminishes risk. Plus, the average vacationing hotel guest spends more per visit than a condominium owner. These variables lead us to believe that there will not be any new condominiums projects built in the foreseeable future. In the high-rise segment, we are seeing three primary buyer profiles. Historically, Vancouver BC, San Francisco, Los Angeles, and Hong Kong have been the primary cities of interest. 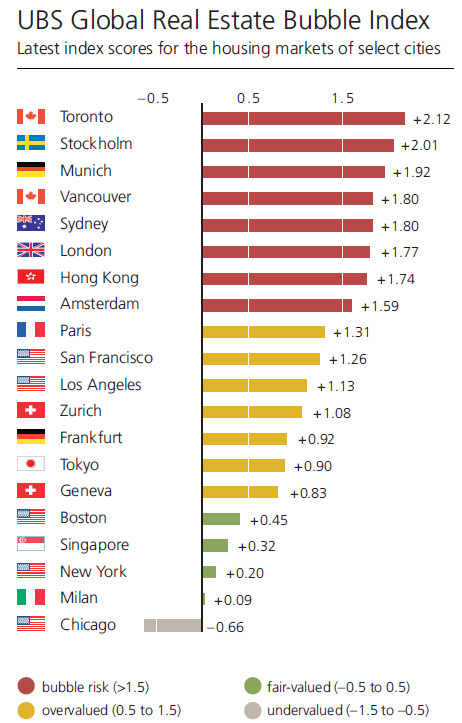 However, each of these cities are considered extreme bubble risks. Also, the purchase price to rent ratios are unfavorable, and Nevada has the friendliest landlord tax/laws in the US. We see a shift in interest to where Las Vegas is now becoming a primary city of interest. Previously, upwards of 70% of luxury buyers moving from California were seeking relief from California’s extreme taxes, however excessive traffic congestion, poor air quality, the excessive cost of housing and a seasonal threat of wildfires/mudslides are becoming strong motivators. There is no indication that the state of California will change its tax policies and they could likely become worse as they recently tried to pass a tax on text messages. Nothing is nontaxable. 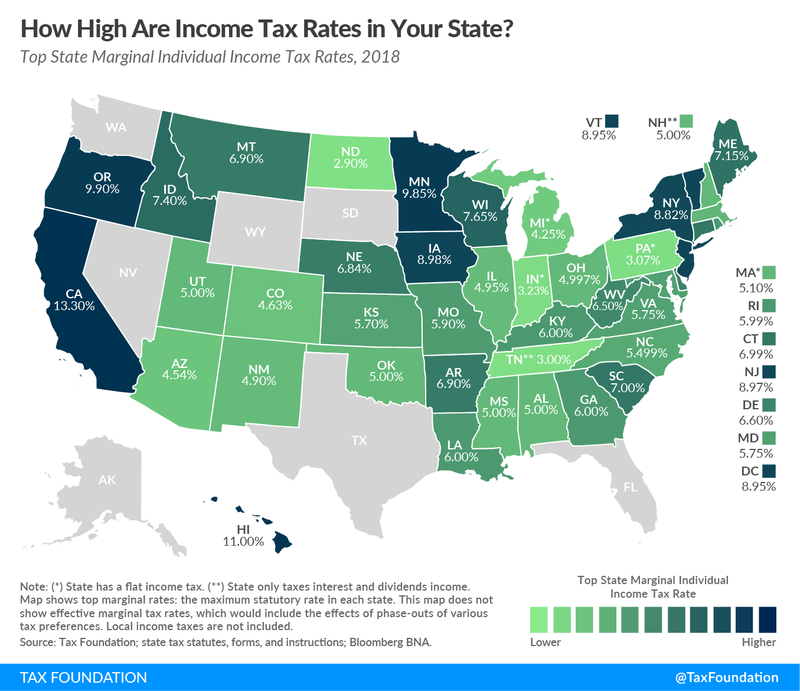 Regarding taxes on businesses, California’s ranked 49th 2019. California’s high tax structure and overbearing regulations resulted in over 13,000 businesses moving out of California to Nevada during the previous nine years. The State of Nevada’s Office of Economic Development offers generous economic incentives, and Nevada offers lower taxes, regulations, and better quality-of-life. 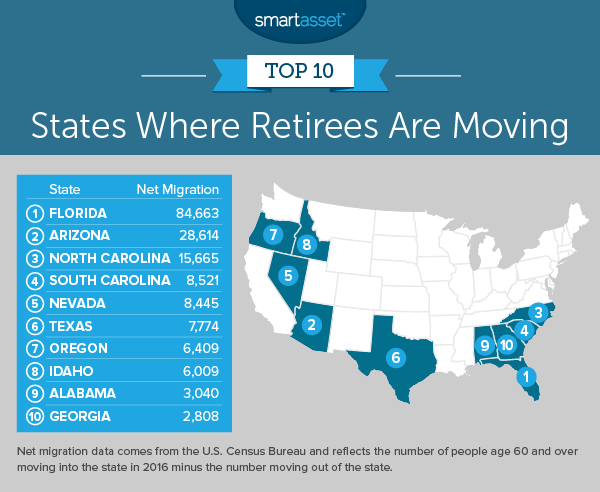 Where to Retire Magazine’s 2017 annual reader survey highlights the primary attributes retirees are looking for, and Nevada ranks high for most of them. Characteristics include favorable tax rates, dry climate, scenic beauty nearby, excellent recreational facilities, low cost of living, an active social and cultural environment, low housing costs, no state income tax, and a nearby commercial airport. Nevada is home to five active adult communities built by Del Webb and others. In our view, there are less than 1,000 residences desirable for high-net-worth clients to occupy, (not including investment properties). These total 250 condos in the high-rise segment and another 750 homes in luxury communities like The Summit, The Ridges and MacDonald Highlands. The current supply of 1,000 residences is insufficient to meet current, and future demand, so we believe the ultra-high-end market will outperform over the next five years. In 2018, there are zero projects announced. 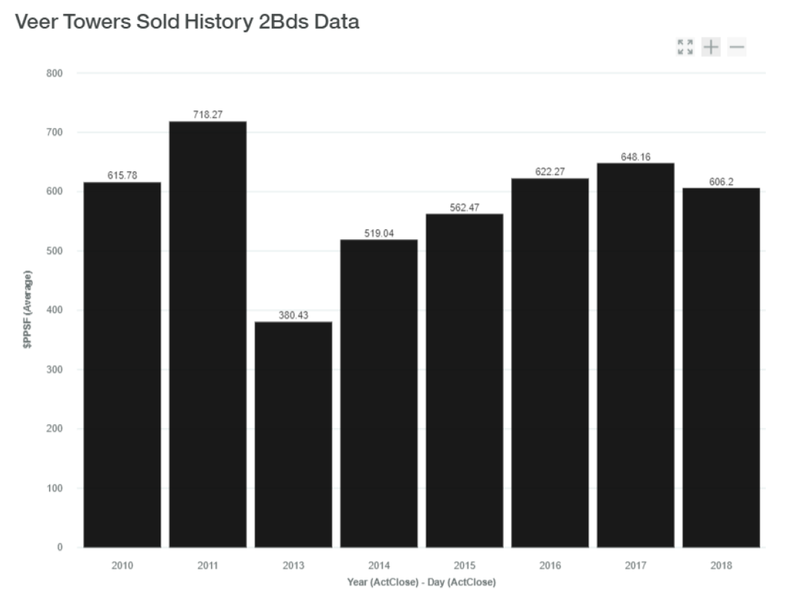 We see some of the mistakes made in 2007 repeating but this is specific to single-family homes in the subdivisions where lender standards are increasingly lax, and large home builders are flooding the market with new homes. We predict the $500,000-$1,000,000 subdivision market will see volatility through 2019. In the high-rise segment, global buyer interest, availbly of financing, and the lack of new condominium projects (reduction in supply) should result in modest appreciation growth going forward. Increases in MDR are one of the first indicators that a real estate correction is approaching. If we look at the previous recession, the downturn began in the second quarter of 2007 and recovery started in 2011. Our team monitors MDR monthly. Sudden spikes in mortgage delinquencies or trends indicating MBR will exceed 5% would be a cause for concern. 8%+ MDR rates result in a full-blown economic crisis. A second indicator is Google Search Trends which provides data regarding the number of Google searches performed globally based on any keyword or phrase. 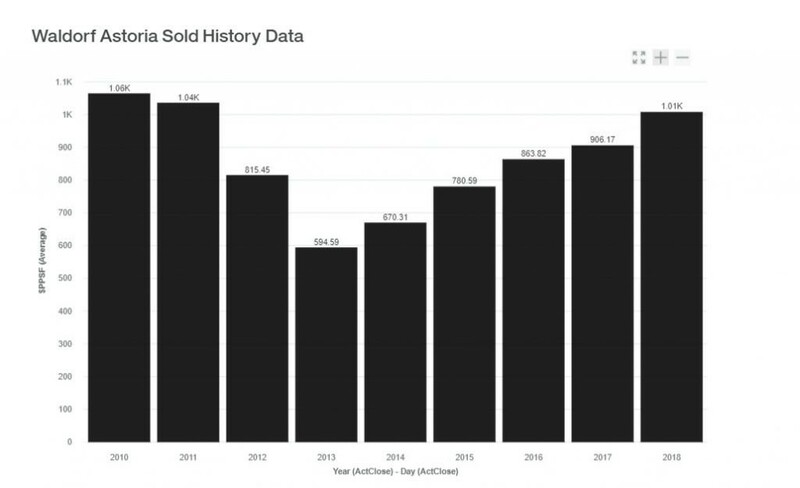 Google is often the first source most buyers use to start their real estate discovery, so a spike in searches of “Las Vegas Condos” usually equates to an increase of inquiries/showings/sales 30-45 days after any peak. Alternatigvly, drops in search volumn could indicate a downturn. This is as close to a “crystal ball” that we can find. Evaluating a condominium tower, floor plan, floor level, and views appreciation trends are essential. Deals are obtainable, but advanced analytics for discovery is necessary. Luxury condominium inventory is insufficient to satisfy future demand. The Las Vegas economy is diversifying, and a balanced economy softens the impact of recessions. Cash-flow is vital and allows investors to wait out the market and list when inventory levels are favorable. It’s important to understand each projects leasing variables to avoiding buildings with unfavorable/restrictive and lengthy application processes. Even if there is no intent to lease your residence, increases in rents directly correlate to increases in sales prices. For an example of our capabilities, we have published 10-year appreciation trends for the core Las Vegas condo projects. If our team at Luxury Real Estate Advisors can help you in any way, please contact us.